Prizegiving – June 30th 2010 – Guest for the day was Mrs Janet Bowen, Lord Lieutenant for Ross and Cromarty, Skye and Lochalsh. 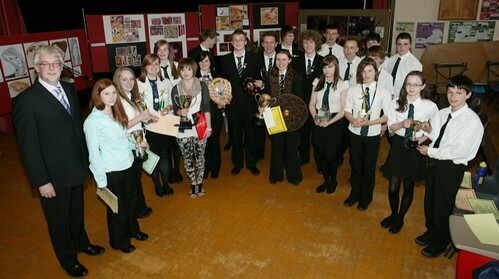 This event celebrates the academic, social and cultural success of all pupils over the last year. Certificates of personal achievement were issued to many pupils in S1-S4 along with John Muir Discovery Awards to S2. Pupils related events that they had taken part in over the year and several provided musical interludes. 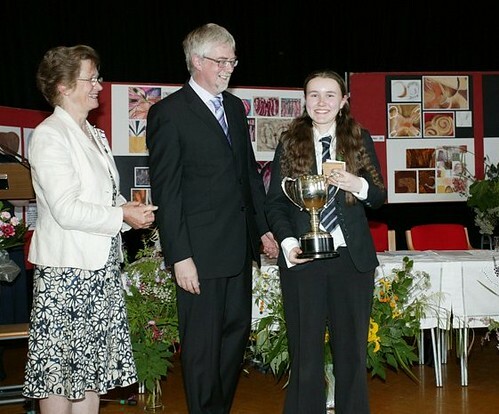 House Awards – Maree won the House Shield this year.